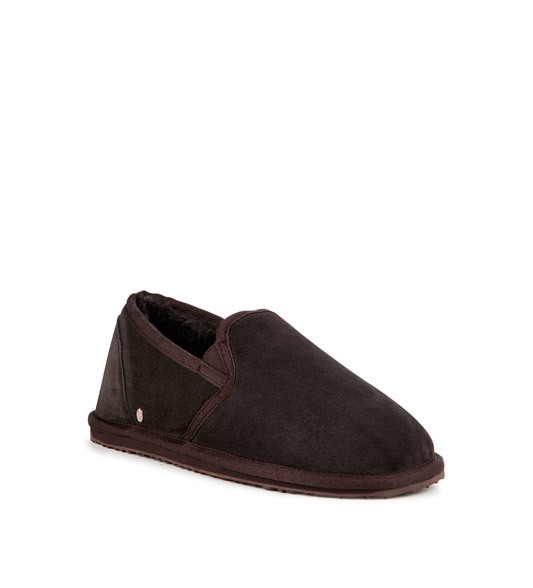 EMU Mens sheepskin slippers. Super warm slipper meets super comfort. Can you handle the luxury?